The New Skinny bands are the latest promotional wristband craze! A thinner style of silicone wristband with a 202 x 5mm print area makes these skinny bands a great, fun alternative to our standard silicone wristbands. Are you tired of making large advertisements and yet your business still remains at the same level? Well we present the silicon thick wristbands complete branded with a logo or message in record time. The New Skinny bands are the latest promotional wristband craze! A thinner style of silicone wristband with a 202 x 5mm print area and makes these skinny bands a great, fun alternative to our standard silicone wristbands. They are available in the following sizes to choose from? 160 x 6mm, 180 x 6mm, 202 x 6mm and 210 x 6mm. The New Skinny bands are the latest promotional wristband craze! 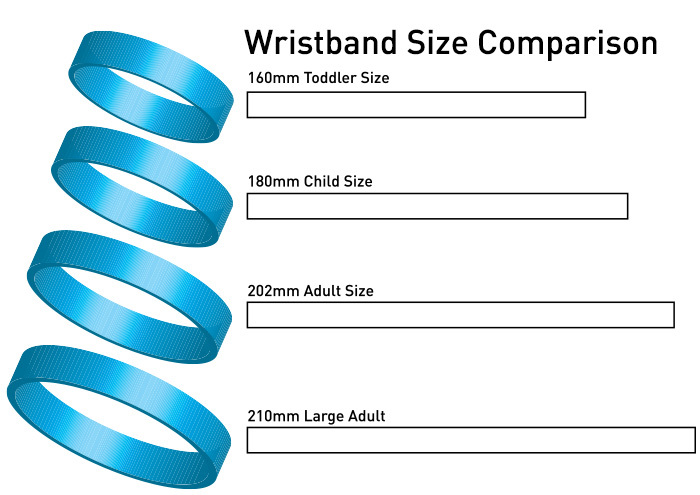 It’s print area makes these skinny bands a great as well as a fun alternative to our standard silicone wristbands. Therefore if you choose to have silicone wristbands branded for your event, the chances of wearers continuing to wear them are high, thus increasing the exposure of your brand even long after the event. Silicone wristbands are the most durable of all promotional wristbands. They have no clasps that need closing and are made from a very durable, silicone material. Order now and transform your business. 5mm high. by full length of size chosen.